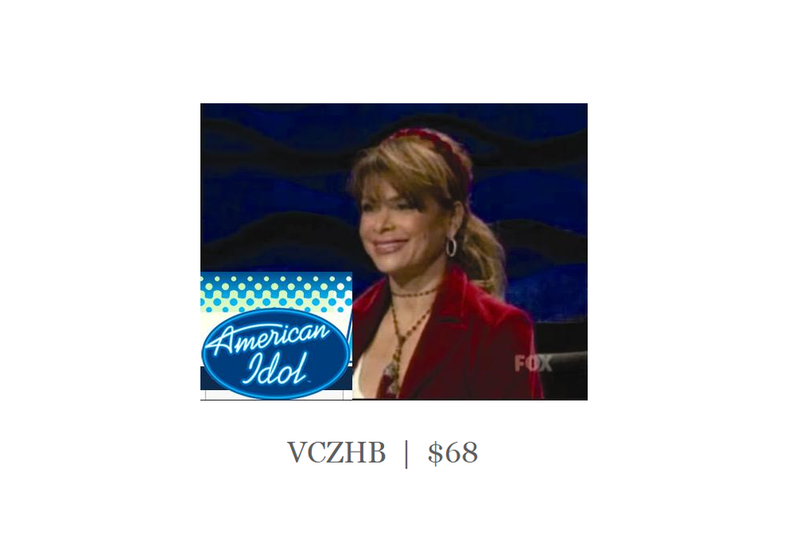 Paula Abdul was wearing our velvet zig zag headband with crystals from our couture collection on AMERICAN IDOL. This is our signature Zig Zag headband made in silk velvet and adorned with just the right amount of sparkle so you can wear it day or evening. The waves in the headband make it extremely comfortable. 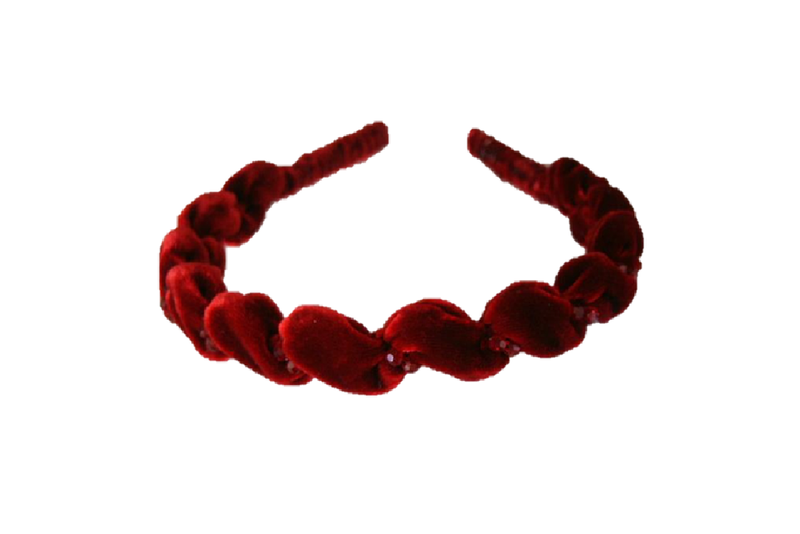 The texture of the silk velvet helps hold the headband in place so it will not slip. 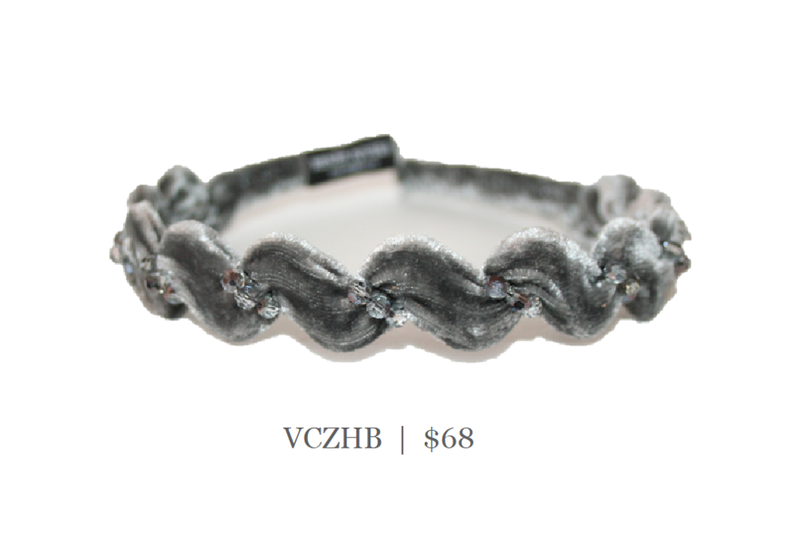 So easy to wear. click here to see all of our velvet color options.